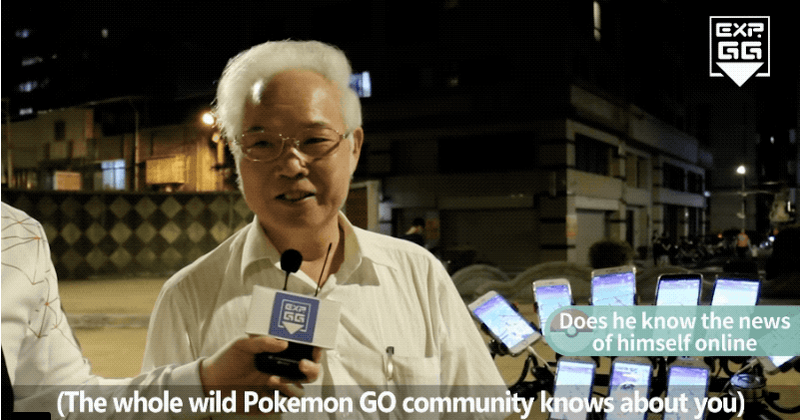 Taiwanese feng shui master Chen San-yuan sure likes Pokémon Go. He has nine phones affixed to his bicycle and another two he’s carrying around for catching Pokémon around Taipei. Chen rocketed to fame after a photo of him appeared on Reddit. Last month, Youtubers EXP.GG TW (via AsiaOne) interviewed Mr. Chen about his love of Pokémon Go. When asked why he’s so into the game, he replied that it was a lot of fun. “I can connect with people (and) prevent Alzheimer’s disease,” he added. The BBC also recently interviewed Chen, who is now using 11 phones to play the game he heard about from his grandson, plugging his phones into a portable battery. He will catch them all.